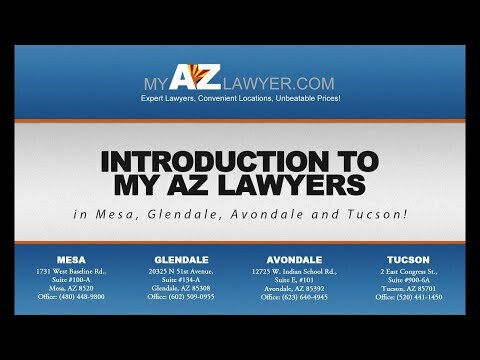 The experienced Arizona family law lawyers of My AZ Lawyers stand ready to answer your questions and offer you individual assistance and experienced guidance regarding your Divorce, Child Custody, and Family Law situation. Our Arizona Family Lawyers offer individualized attention and dedicated service to each and every client. Additionally, our family lawyers and staff listen to your concerns. We will also keep you informed and provide you with considered answers and creative individual solutions that work. At our firm, you will be in direct communication with an experienced and personable attorney, ensuring that you have a strong sense of control and full knowledge concerning your case. To contact us by email, please fill out the form above.